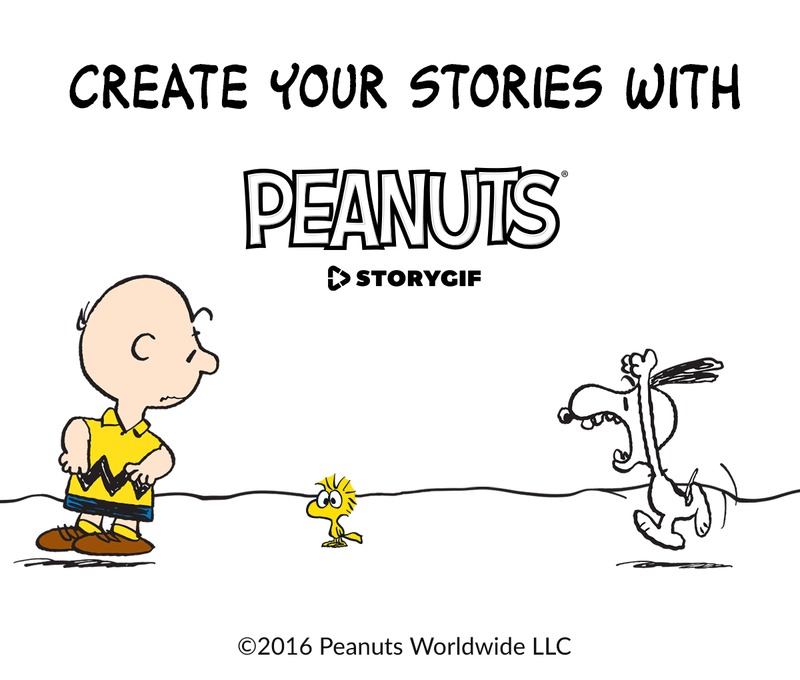 Storify Your Messages with the Peanuts StoryGIF app by Zoobe! It's fun to use on the phone. Then send them to your friends. I think it's a cute way to send texts. It could put a smile on someone's face. You can find it on iTunes or the Google Play store for $.99 cents. 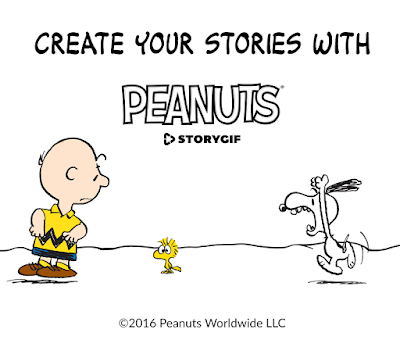 Are you a fan of Peanuts? If so, be sure to download this app.